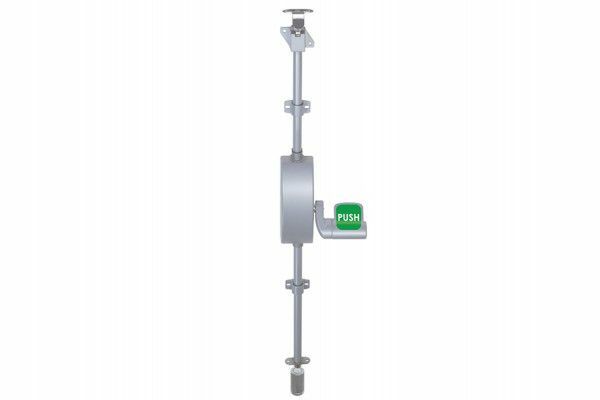 Union Eximo® Emergency Single Door Push Pad Bolt is a multi-point locking product for use on single doors where panic is not anticipated, as the door is only used by people who are aware of the emergency exit and device fitted. Has an ergonomically designed push pad, that allows for easy operation. It can be used on left or right handed doors. CE marked and tested to EN 179 and tested to over 200,000 cycles. 30 and 60 minute timber fire door fire tested and 240 minute metal fire door fire tested.